ShenZhen XinLiTong Electronics Co., Ltd., with a strong team of experienced engineers, which is professional to develop and manufacture CCTV products including smart WIFI IP camera, AHD DVR and Camera, DVR KIT, IP Camera, NVR, IPC and analog camera module...etc., which also provides customized security solutions according to customers various requirements. 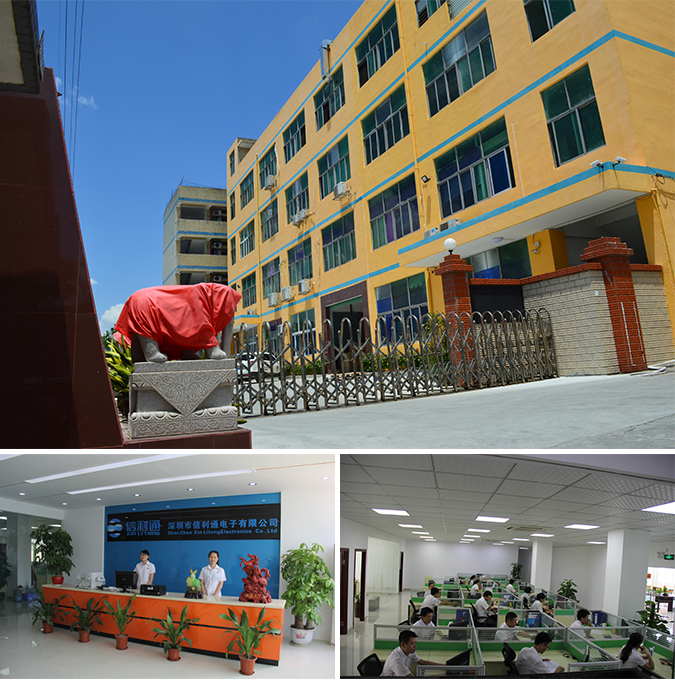 Since the establishment of XinLiTong in 2005, our company has been paying much attention to product R&D and product Quality Control and keeps investing over 10% of the yearly turnover to product R&D. Each new product before being released must have as long as 200 hours testing to test the product reliability.The company gathers a group of experienced and professional engineers and sales representative. 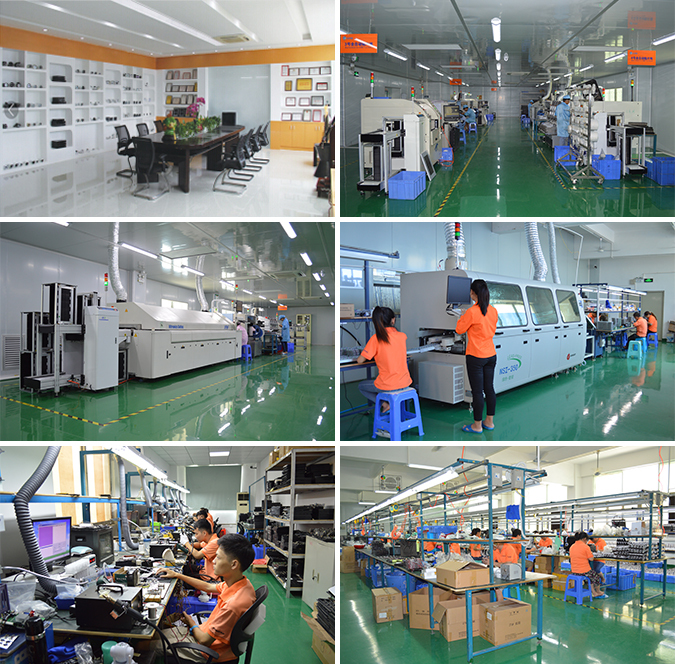 We have over 4000 square meters factory and 208 staffs, we already set up dust-free workshop and got ISO9001:2008 certified, apply to completed and strict QC system covering from Material-Incoming-Test to Finished-Product-Test to guarantee the excellent product quality. All products are certificated by CE and FCC. XinLiTong fully believes the fast-development of the company is based on the support of all cooperators and partners. XinLiTong strengthens and thinks highly of the cooperation with each cooperator and partner, and would like to grow together. We are sure that tomorrow shall be prosperous with the cooperation of us.